The OnePlus One has topped almost every best of 2014 charts. And naturally, there’s quite a lot of excitement about the successor to this handset. A new report now suggests that the manufacturer is looking to keep the size unchanged with the OnePlus Two, but bump up the display resolution to 2560 x 1440, keeping up with the current market trend. This comes after OnePlus called 2K displays a gimmick and not really discernible to the human eye, so it would be a bit of a surprise if it went with a Quad HD panel for the OnePlus Two. But the market is such that even the boldest manufacturers have been forced to make a U-Turn on their word, so this won’t be the first time that happens. 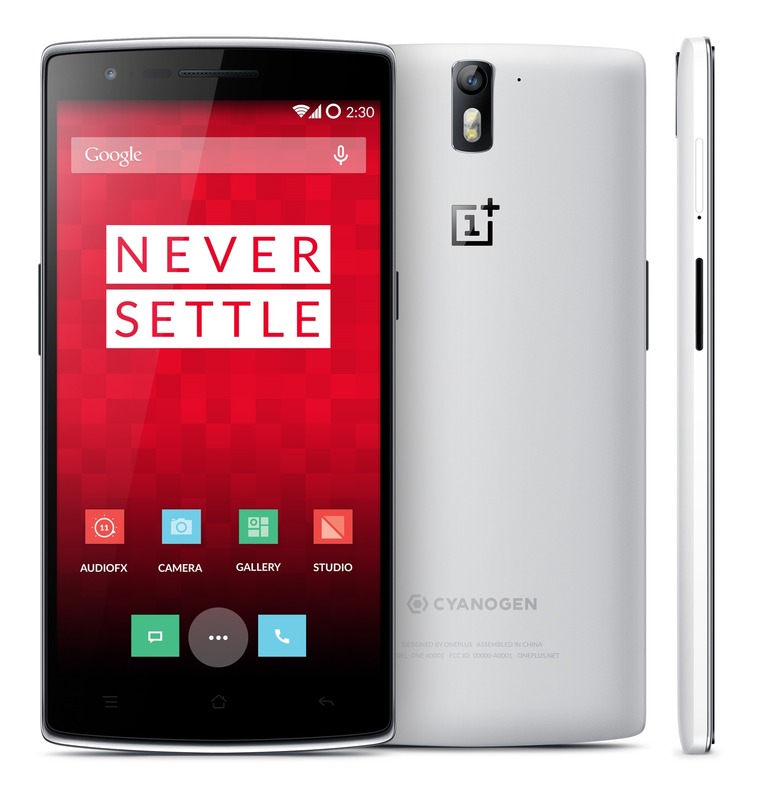 The OnePlus Two should also feature an octa core Snapdragon 810 SoC, 3 or 4GB of RAM, a 3,100 mAh battery and Android 5.0 Lollipop (sans CyanogenMod). Pricing of the device is quoted to be 2,699 CNY ($435), which is slightly more expensive than the current model. One of the biggest hurdles OnePlus will have to tackle is with regards to the supply of the device. This was a major concern for prospective buyers of the OnePlus One, so we hope it will be different with the successor.